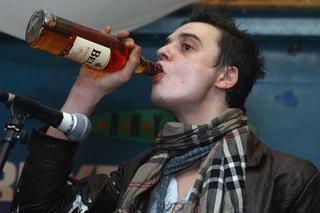 Pete Doherty is still a drunk in case anyone was wondering. He looks like he came back from the dead. eewww... what was Kate thinking!? !